Half a dozen registered bidders vied for a Ballymeade home, resulting in a sale of $1.562 Million for this Falmouth, MA developer’s close-out property which had languished on the market for 5 years. 16 prospective buyers, each with $100,000 in certified funds in hand, registered to bid at a mortgagee’s foreclosure auction for a Rt. 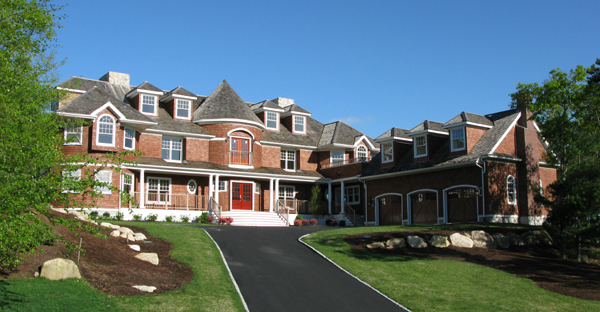 9 commercial property in Wellesley, MA which was bought back by the lender for $7.9 Million or $941,000 over assessment. 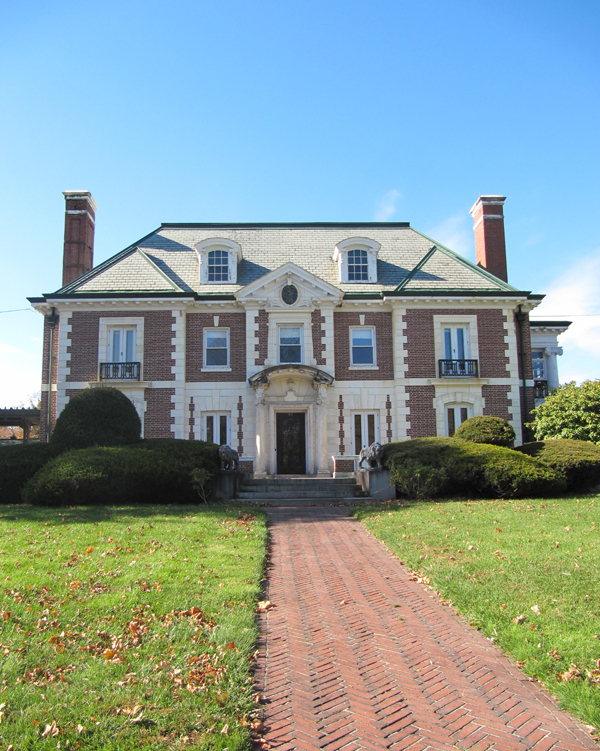 In the last quarter of 2013, JJManning Auctioneers award winning marketing generated a flurry of preemptive purchases just prior to auction including $790,000 by a religious school for the historic Frederick Anderson House in Nashua, NH; $1.23 Million by a real estate developer for surplus land in Billerica, MA; $1.775 Million for an oceanfront Victorian home in N. Scituate; and $600,000 for a former B&B on Martha’s Vineyard. Recent recipient of Banker & Tradesman’s Best of 2013 #1 Gold Residential Real Estate Auctioneers award and a 2013 USA Today / NAA Award of Excellence, JJManning Auctioneers is currently accepting consignments of a wide variety of commercial and residential real estate for sale in as little as 6 weeks. Please visit http://www.JJManning.com or call 800-521-0111, for further information.